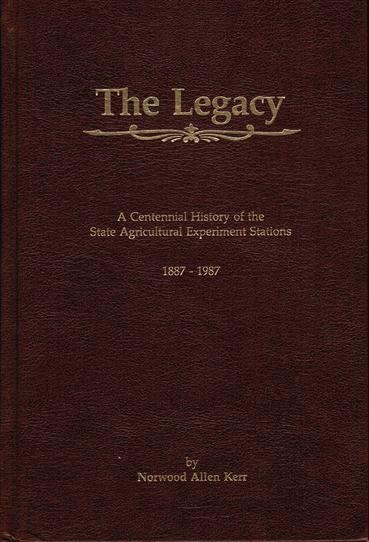 In 1888 when the Experiment Station was organized, Agricultural Chemistry was founded. 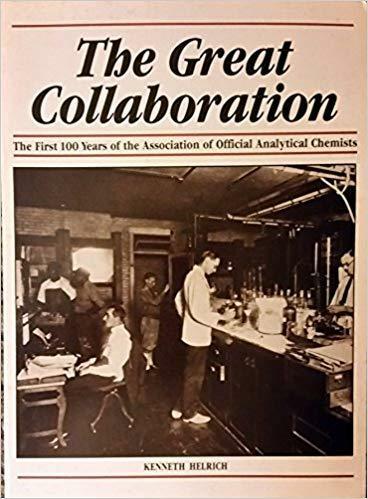 It was first listed within the catalog of the University of Missouri, College of Agriculture, in1894, as a separate department focusing on chemical work. Among many chemists that served at the Agricultural Experiment Station, Dr. Paul Schweitzer (b. 03/01/1840, Berlin, Germany) is well noted for his many publications that include "Contributions from the Laboratory of the State University" and the "The Heating Value and Proximate Analyses of Missouri Coal". Copyright © 2018 - The Curators of the University of Missouri. DMCA and other copyright information.